Those are some nice choices. “Come To Me” in particular was staged really well. Plus, Hathaway is great there too. She’s more than just That One Song in the film. I am actually starting to grow a bit fond of “Stars” lately. Non-Crowe versions, of course. I can imagine “Master of the House” being a lot of fun to do live! 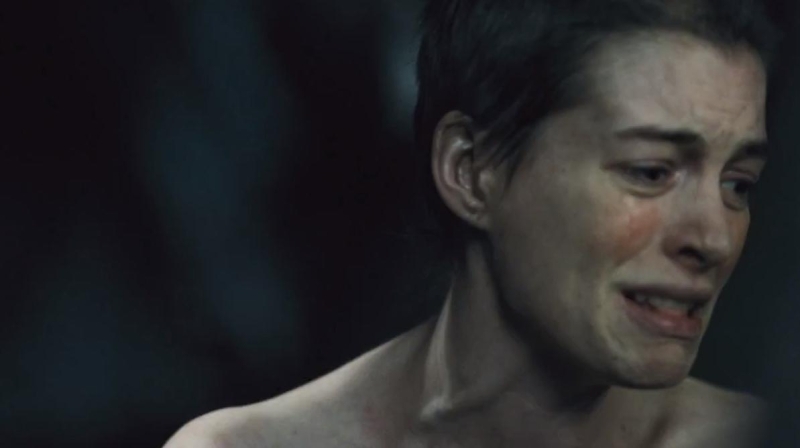 I don’t want to rank them, but I Dreamed a Dream is much more impressive in the movie than it ever has been to me in the show. I usually just kind of get through all the Fantine/Marius/Cosette parts when listening to the show soundtrack, and it’s interesting to me that a lot of the Fantine/Marius parts at least ended up being my favorites in the movie. I’d probably go with I Dreamed a Dream and Empty Chairs as the most surprisingly best in the movie, and throw in Valjean’s soliloquy and On My Own as well. The last two would also be in my favorites from the show, with One Day More, A Little Fall of Rain, and Javert’s last song, I forget what it’s called. I guess Stars is his big one, but the contrast between his final song and Valjean’s soliloquy in how they react to being shown mercy is probably my favorite thing in the entire show. Funny you should say that. 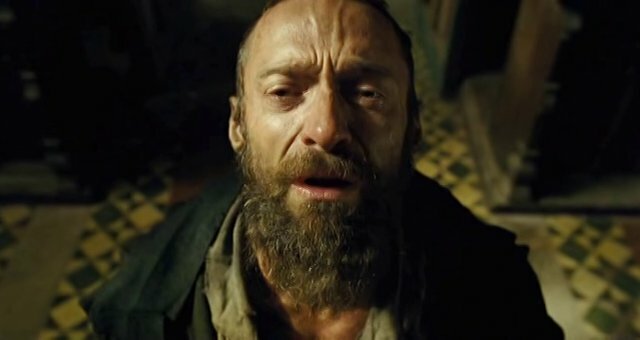 I actually read an interesting article the other day where Valjean’s Solilquy and Javert’s last song were compared with one another. Empty Chairs at Empty Tables would have gotten an honorable mention had I done those for this post. It’s unfortunate that I couldn’t fit in any of Marius’ songs on the list. 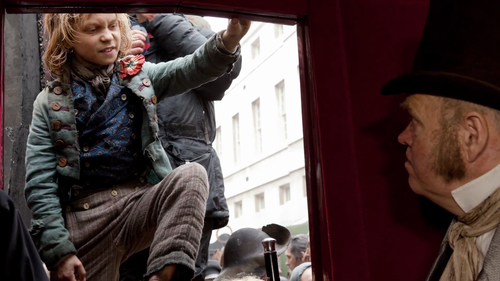 Eddie Redmayne was impressive in the whole film.